For our first segment of this series, we focused on Fellows that chose to take a break between their undergraduate and graduate studies. Known as a gap year, this space has allowed for Fellows like Jourdan Vann and Elizabeth Garcia to train and develop important teaching skills, build personal connections, and gain insight into themselves—and the communities they serve—through the shared experience of tutoring in underserved schools. The rise of the gap year in higher education has college graduates more time—and more freedom—to decide how they want to invest in their futures. Serious students from around the country are now putting down the books for a year and taking time to see the world, meet new people, and consider their options before rushing into the next phase of their life. Many of Saga Education’s finest tutoring Fellows are comprised of such graduates: qualified to enter graduate school with freshly minted bachelor’s degrees but determined to learn more about the world and themselves before undertaking the rigor and demands of a full course load. A 10-month fellowship with Saga offers these individuals a unique opportunity to teach in Chicago or New York City, meet and engage with curious young minds, and to mentor and provide academic support that helps strengthen their own opportunity to succeed in graduate or professional school. 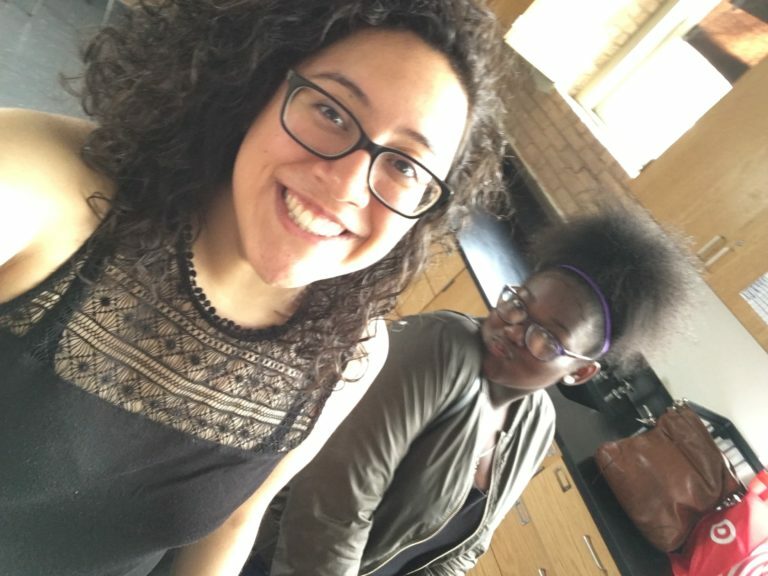 We spoke with Jourdan Vann and Elizabeth Garcia—two pre-med graduates on track to pursue a career in medicine—to learn why they decided to make the most of their gap years as tutoring Fellows with SAGA. Having recently graduated from a rigorous education at the University of Chicago, I thought it would be beneficial for me not to jump immediately into medical school. Saga offered me the opportunity to take a break and grow both personally and professionally. Overall, this has been a very rewarding experience, and watching my student Mr. Amari Hampton take on my role has been the greatest highlight. I am able to teach a lesson the first day it is introduced, and in the days following he wants to take over teaching for me. He picks up the material very quickly and takes pride in showing what he knows as he helps his peers in tutorial! I am so glad I chose Saga for my gap year. 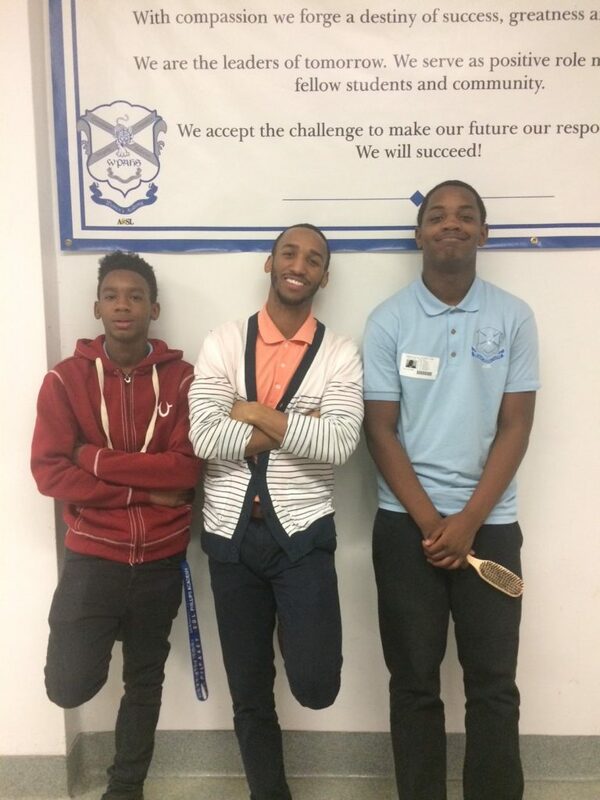 The opportunity to mentor high school students was the main aspect that drew me to SAGA. I like using my past experiences to empower other minorities. I didn’t just want to work for a program based solely on mentoring; I also wanted to have an active role in improving a student’s grades and their confidence in school. Saga was the perfect combination. Outside of my interest in working in the medical field, I wanted to use my gap year to accomplish some of my personal goals. The quality of education in disadvantaged communities is something I want to make sure I always assist in some way. I grew up on the southside of Chicago myself, therefore I know that students don’t always get their needs met due to lack of resources. Before continuing on my own career path, I wanted to spend time mentoring students and empower today’s youth. My most rewarding experiences have come from students feeling that someone cares about them on a personal level. I don’t just focus on their math knowledge and the percentages on a grade book. It puts a smile on my face when a student shares his or her confidence in math, discusses goals for the year, or trusts in me to listen and help them. Students need people who they can see every day and who make them feel valued. I’m glad I can serve that purpose. Jourdan and Elizabeth’s stories highlight the core values that Saga hopes to instill in all its Fellows: the chance to foster meaningful relationships while driving student success. With a year’s worth of teaching experience under their belt and the opportunity to take a pause in their educations, both of their lives were enriched as they gained valuable life experience they’ll carry with them as they continue on to medical school. Saga wishes them all the best! Saga Co-Founder at MIT: "Why we do what we do"